Today is National Pizza Day! We are huge fans of pizza around here. Be it thick crust, thin crust, savoury or sweet, we are happy to eat it anytime. 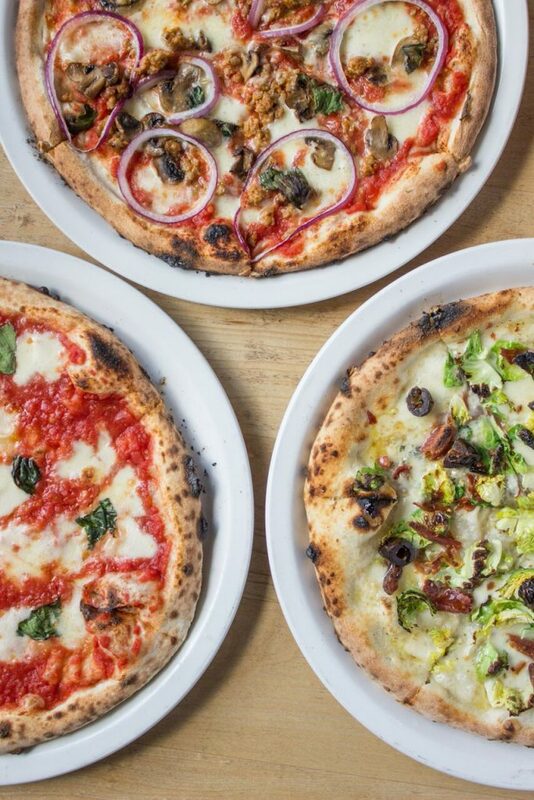 Here’s a list of Neopolitan pizza facts from Famoso Neopolitan Pizzeria. Check it out and see below on how you can win a gift card to Famoso!